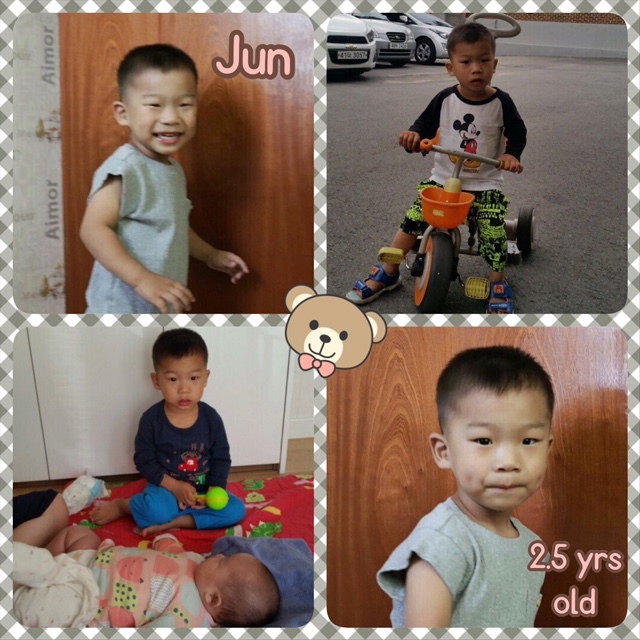 Below are stories of three young toddlers who are now thriving in positive environments at the two orphanages we directly support. Jae is the second child to arrive at Emmanuel Children’s Home this year and is the youngest baby we’ve supported for a Welcome Boost Fund. 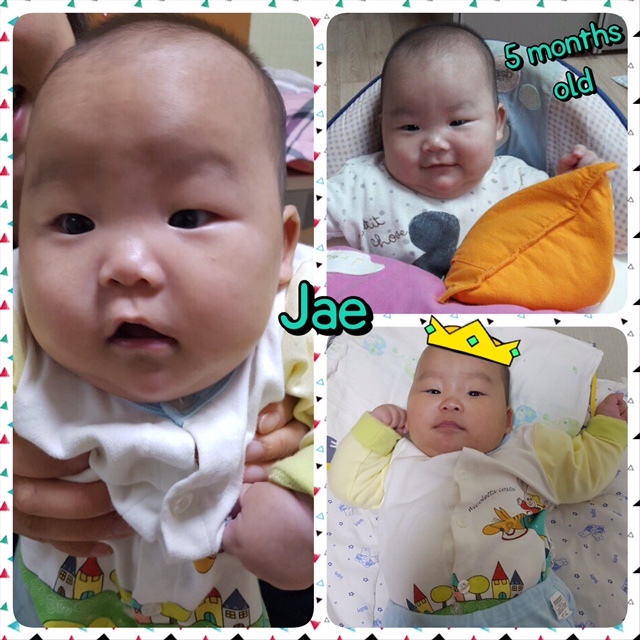 Due to his young age, his house mother decided to purchase not only clothes, but powdered milk, bottles, and other nutritional supplies to keep baby Jae healthy. She also said he “sleeps well at night, and eats milk well.” As you can see from his photos, he is growing to become a strong and healthy baby. Look at his handsome smirk while in the baby walker. Jae – we are excited to see you grow with a supportive community at Emmanuel. Can you see Jun’s cute dimples in his photos (cues heart melting)? His house mother was very excited to buy him new fall clothes, pictured here. She has good fashion sense for Jun, right? 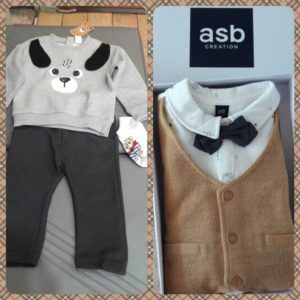 We know Jun will be dressed to impress throughout the fall and winter seasons with his new trendy clothes. When we asked her to share about Jun in his own voice, she wrote: “I am 2.5 years old but I have not been able to speak at all yet, so I usually express myself physically. I like to sleep late and I like to eat vegetables like lotus root, pumpkin, and black beans.” Jun seems to be playing big brother well to baby Jae, just simply being in Jae’s presence. We love seeing the cute personalities of the toddlers, including Jin giving us peace signs for days. Although she deals with depression, she has a resilient spirit behind that smile. Look at the shoes her house mother purchased for her, along with new autumn clothes. She’s the hippest child on the block with her new pairs of sneakers. Her house mother shared she is very active and that she is currently learning Hangul, the Korean alphabet. Keep staying positive Jin. Your smile is contagious. With new seasons starting for these toddlers, we want to ensure they receive a warm welcome and feel comfortable in their new environment, including feeling good in their newly bought clothing apparel. Thank you to our friends and supporters who make it possible to continue providing Welcome Boost funds. You are making a difference.